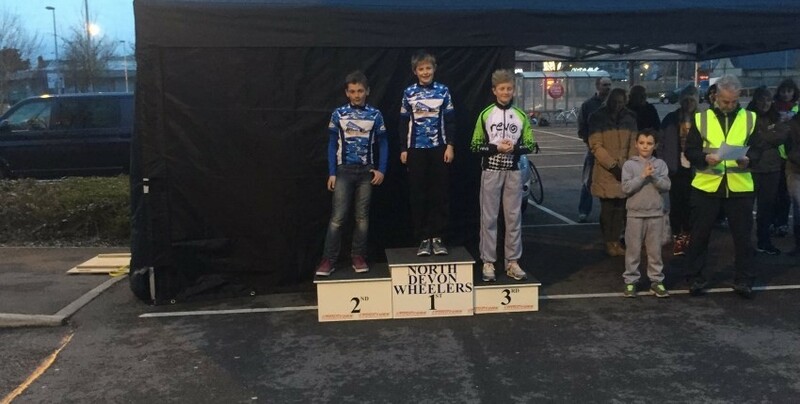 Congratulations to Reuben Heal, who managed to secure a place on the podium in the Under 12 Boys category at the North Devon Wheelers Southfork Tour of Tesco Youth Series in Barnstaple on Sunday. This was Reuben’s second podium of the year so far, matching his best 3rd place achievement in the Somerset RC – Bicycle Chain Circuit Race last month. Well done Reuben, keep them coming!